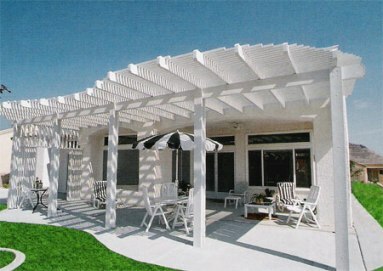 Style and Beauty. 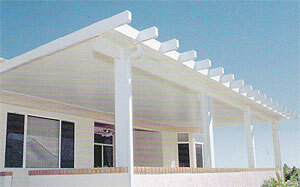 Function and Protection. 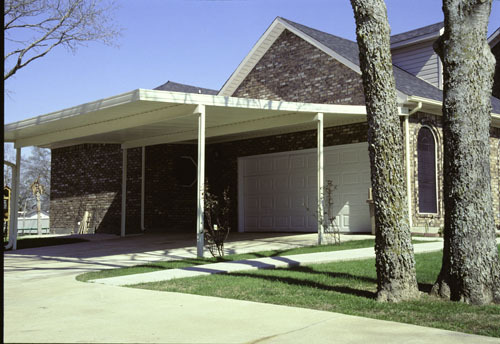 Whether you need shade from the sun, a place to enjoy parties or protection for your vehicle, Texas Home and Commercial, Inc. offers a complete line of “low to no” maintenance cover systems that will take care of your outdoor needs. 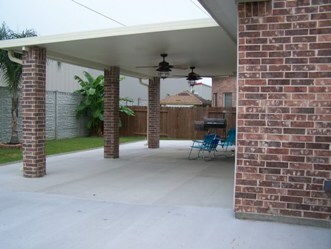 Transform an ordinary patio into an inviting, shaded retreat. 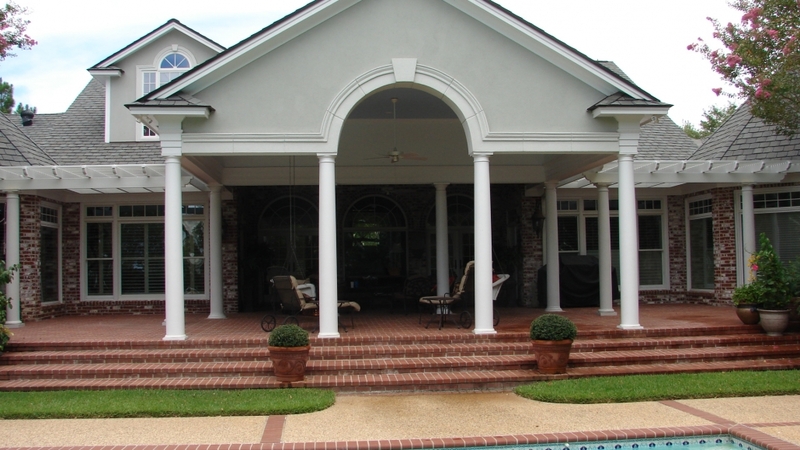 Our cover systems come in a variety of sizes and styles, and are custom-designed to complement the look and feel of your home. 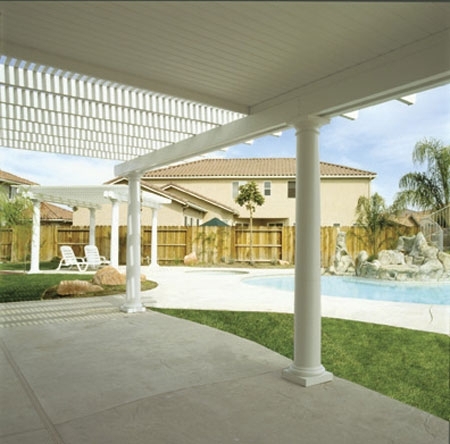 Finish off that new outdoor kitchen with a beautiful maintenance free insulated cover system to protect your new grill and provide you with a cool relaxing sanctuary out of the sun. 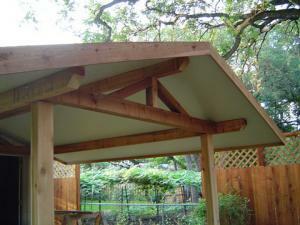 Maybe a Pergola system is more your style? 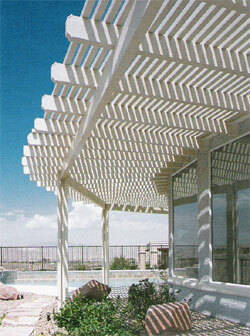 Our architecturally beautiful pergola systems offer a unique alternative to our high performance patio cover systems. 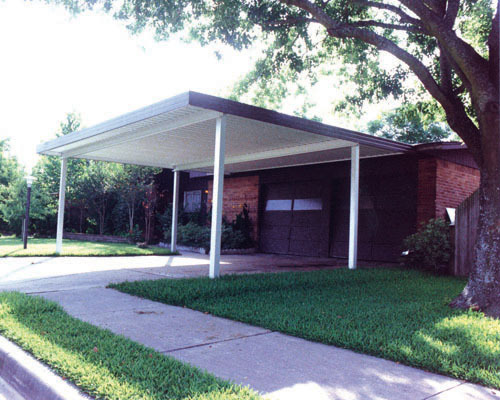 Whatever your individual needs Texas Home and Commercial, Inc. has the high performance, maintenance free, and most beautiful cover systems available. 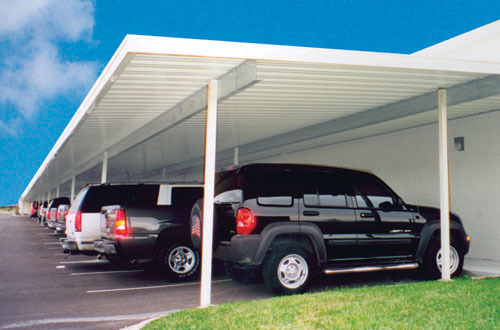 Looking for shade to park your car under? 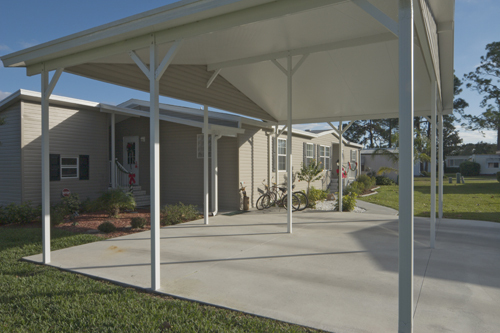 Our Car Port systems are designed for strength, durability, and beauty. 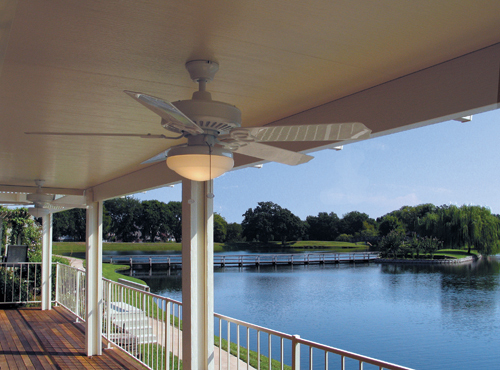 They’re guaranteed to provide you with a Lifetime of worry free protection.